Specifications Zetor Proxima - ZETOR TRACTORS a.s.
Zetor Proxima Tractors are equipped with economical and powerful engines that meet the latest and strictest Stage IV/Tier 4f emission standards as well as the Stage IIIb emission standard. 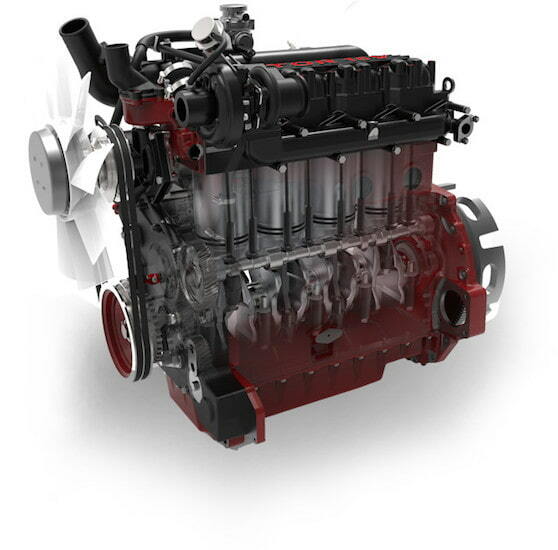 The engine construction is always adapted to the specific model, which guarantees low fuel consumption, optimum performance and long service life. Optimized engine combustion characteristics lead to a lower heat load, lower consumption and higher pulling power. Drivers will appreciate the very good acceleration and easy starting of the engine, even at low temperatures. The tractor does not need urea to meet the Stage IIIB emission standard. The high quality of the engine guarantees long life. Excellent torque rise allows the engine to operate at low speeds with high loads, and without the need of frequent gear shifting. There’s no artificial power boost. Zetor engines do not have a so-called Powerboost function, so full power is available under all conditions. The higher number of usable gear ratios keeps the engine at the optimum speed both when working in the field and during transport. This also helps keeps the fuel consumption low. 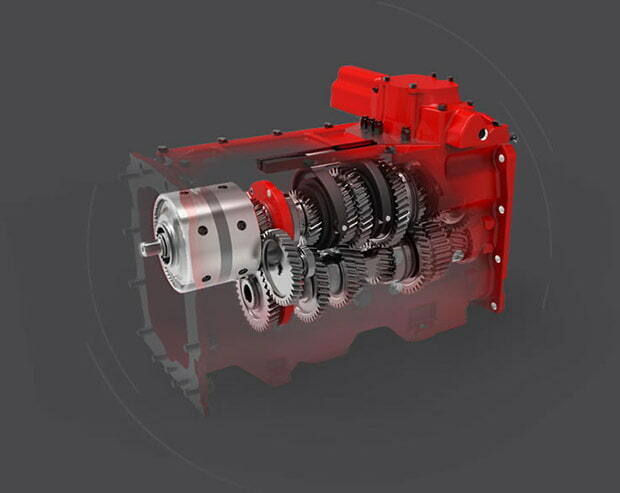 Zetor develops and manufactures its own gearboxes using high-quality materials to guarantee a long life. The availability of more gearbox variants allows customers to select the suitable solution best matched to their needs. Ground speed PTO in standard. The standard synchro shuttle has 12 forward and 12 reverse speeds. The creeper gearbox option has 20 forward and 4 reverse speeds. The lowest travel speed is 0.22 km/h (at the engine rated speed of 2,200 rpm). This gearbox is only available for Stage IV models. Four-speed gearbox with two-stage multiplier and mechanical reverser. 16 forward and 16 reverse speeds. 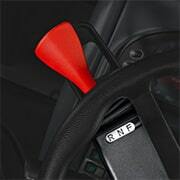 Four-speed gearbox with three-stage multiplier (PowerShift) and hydraulic reverser (PowerShuttle): 24 forward and 24 reverse speeds. 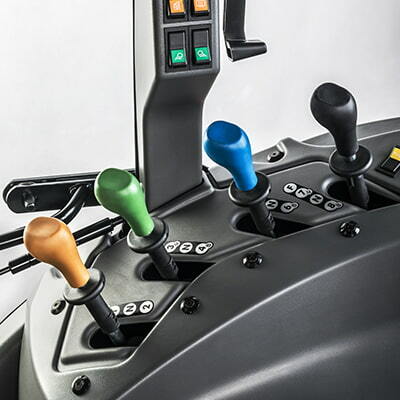 For comfortable work with implements, Proxima tractors are equipped with up to a 4-part external distributor. 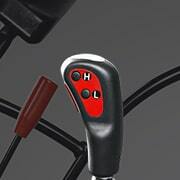 The rear three-point hitch is optionally available with electro-hydraulic control (EHR) with the HitchTronic function. 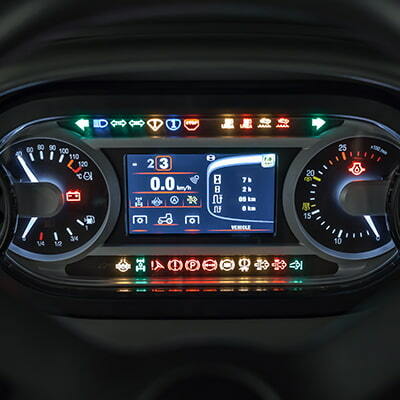 The unique HitchTronic system received a number of professional awards after it was put on the market. 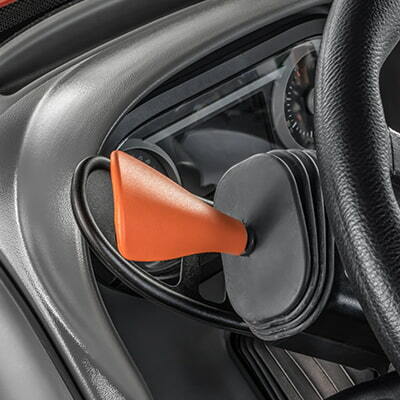 It provides automatic regulation of the rear three-point hitch. When using this system, it is not necessary to adjust the different types of regulation and their sensitivity. HitchTronic automatically measures the soil resistance itself and regulates the three-point hitch adjustment according to the current values. 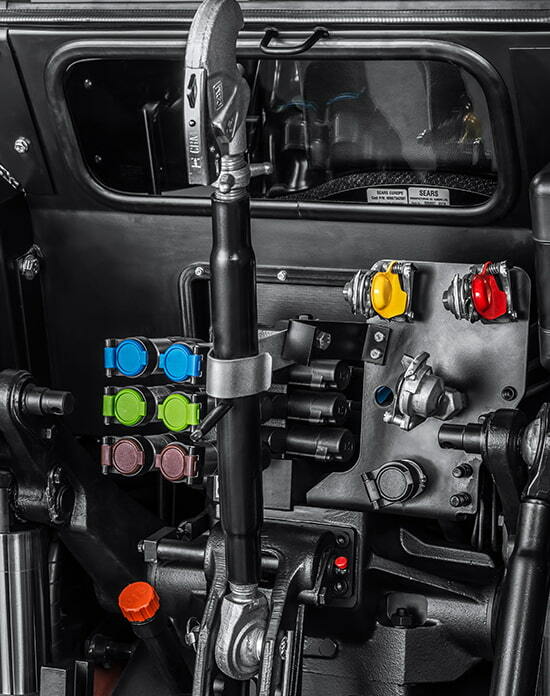 The HitchTronic system increases labour productivity and, at the same time, reduces fuel consumption by 5 to 7% . 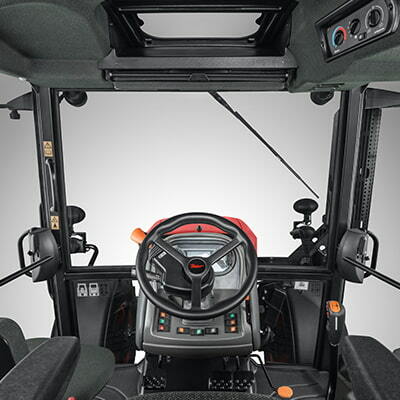 The cabs of Proxima tractors are spacious, comfortable and are designed to provide the maximum safety for the driver. All information on the tractor's operation is displayed on the digital dashboard. 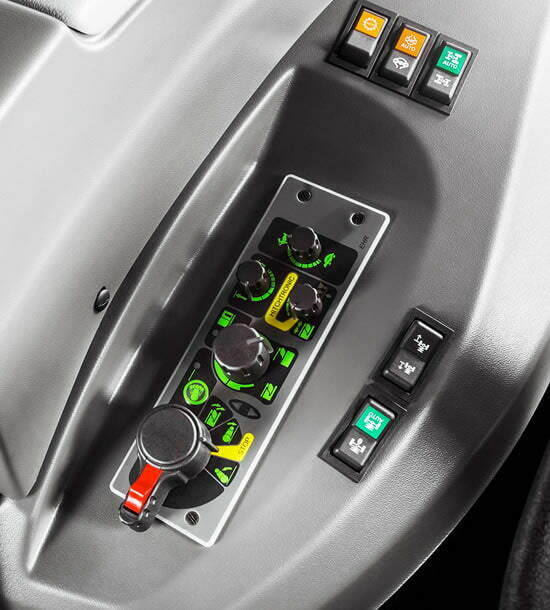 The controls are located in the cab to maximize the ergonomics and to ensure intuitive operation of the tractor. 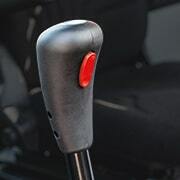 The driver has all controls comfortably at hand, which makes the operation safer and more comfortable. Two types of cab roof hatches are available for Zetor tractors (optionally with reinforced sight glass for work with a front loader).